Note: This particular item is not a music video but it’s very relaxing and I love it. Please look at the drop-down items in the menu for the various music video categories. 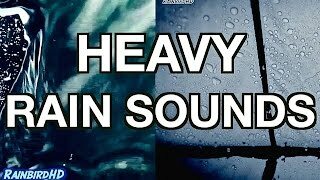 Relaxing Heavy Rainfall and Thunder Sounds. Note: This particular item is not a music video but it's very relaxing and I love it. Please look at the drop-down menu for the various categories.